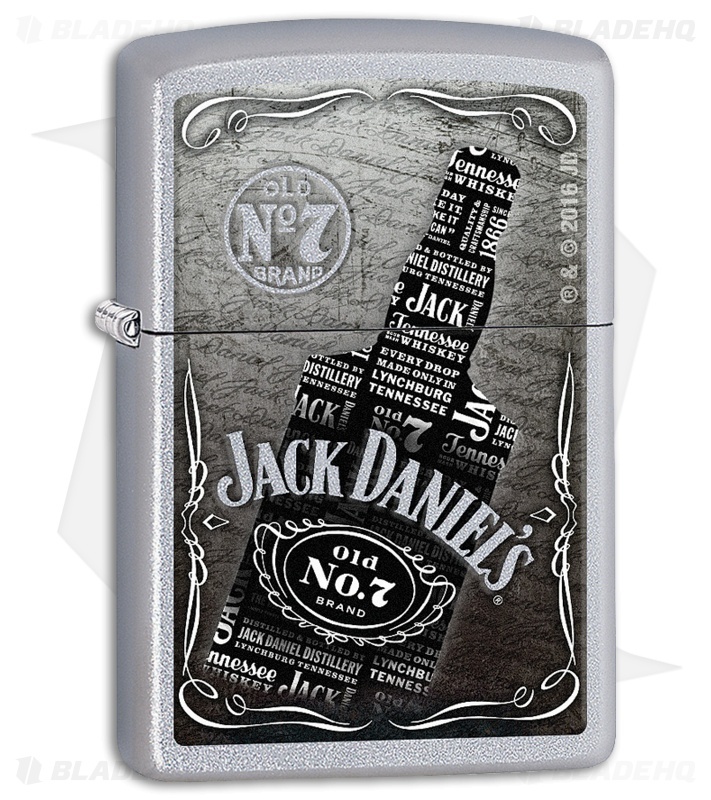 Embrace the Jack Daniel's style with this design. It's class and refinement all wrapped into one. 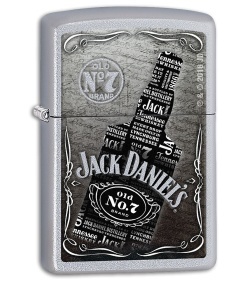 Feel confident using this versatile lighter during any occasion.